Businessman and politician Count Giuseppe Volpi of Misurata was born on this day in 1877 in Venice. Volpi was responsible for bringing electricity to Venice and the north east of Italy in 1903 and had an influence on the development of Porto Marghera, the industrial complex across the lagoon from Venice. But, in 1932, as president of the Venice Biennale, Volpi arranged the first Venice Film Festival. It took place between 6 and 21 August on the terrace of the Hotel Excelsior at the Venice Lido. The first film to be shown at the festival was Rouben Mamoulian’s Dr Jekyll and Mr Hyde. The festival was considered a success and was held again in 1934 from 1 to 20 August, when it involved a competition for the first time. In 1935 the Film Festival became a yearly event in Venice and the Coppa Volpi (Volpi Cup), an award for actors, was introduced for the first time. Count Volpi received a personal letter from Walt Disney in 1939 thanking him, as president of the Biennale, for the prize awarded to Snow White and the Seven Dwarfs at the film festival. This letter is now in the historical archives of the Biennale. From 1921 to 1925 Volpi was governor of the Italian colony of Tripolitania, a former province of Libya, and as a result was created Count of Misurata in 1925. From 1925 to 1928 he served as Italy’s Finance minister. Count Giuseppe Volpi of Misurata died in Rome in 1947. The Venice Lido is an eight-mile long sand bank that forms a natural barrier between Venice and the open sea and has become a seaside resort for the city. It is the only island in the lagoon with roads and can be reached from the mainland by car ferry. 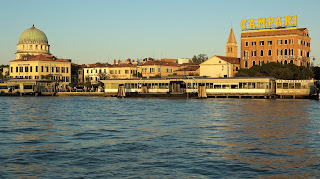 The Lido is served by regular vaporetti from Venice and has plenty of hotels. It became a fashionable holiday destination at the beginning of the 20th century for royalty, writers and film stars. The atmosphere at the time was brilliantly captured by Thomas Mann’s book Death in Venice, published in 1912, which was made into a film in 1971 directed by Luchino Visconti. 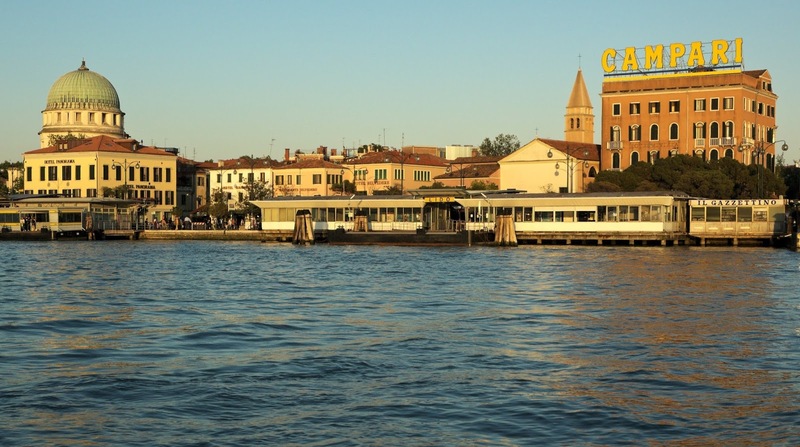 The 73rd Venice International Film Festival, organised by La Biennale di Venezia, will be held on the Venice Lido from 31 August to 10 September 2016 . The aim of the festival will be to raise awareness of, and promote, international cinema as art, entertainment and also an industry. For more information about the 2016 festival, visit www.labiennale.org.